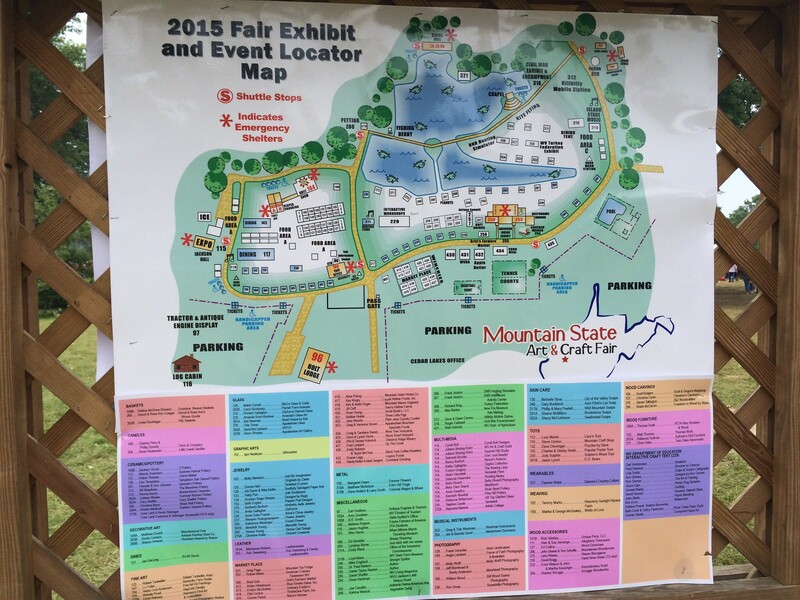 The Mountain State Art & Craft Fair is a giant arts and crafts fair just outside of Ripley. 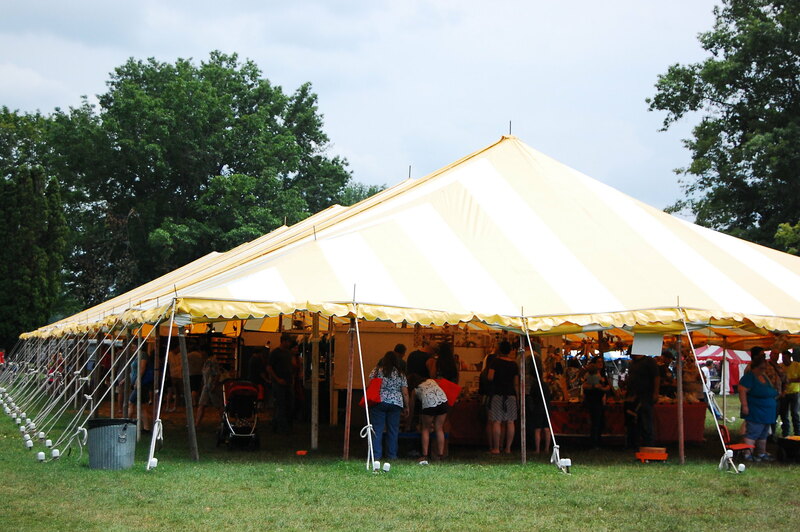 Tons of artisans and vendors set up shop at the Cedar Lakes Conference Center selling wares, goodies and other treats. Folks like Blue Smoke Salsa were there. I always go for mild versions of their salsas, but sweet peach and sweet onion are both stellar. Robin Hildebrand began the company more than 20 years ago by making salsa recipes from her garden. She had a commercial kitchen approved in the basement of her home, but grew out of it and moved to a facility in Ansted. 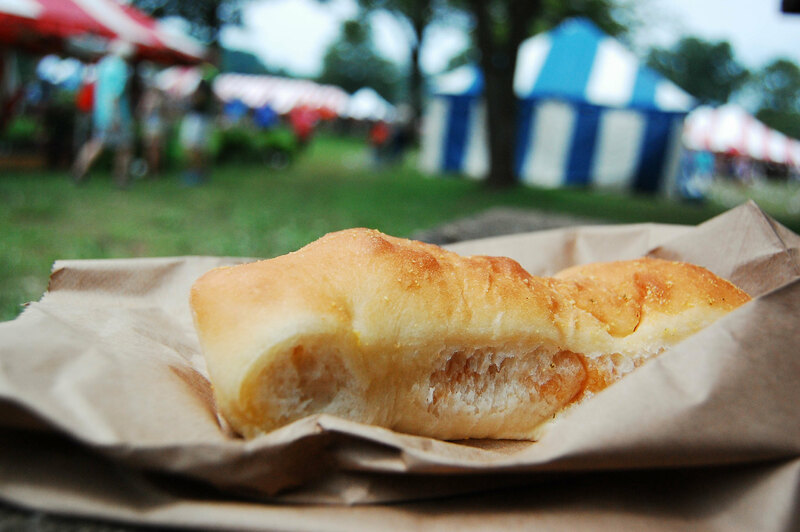 In 2011, Blue Smoke's future was uncertain, but the West Virginia community gathered around the business via social media. 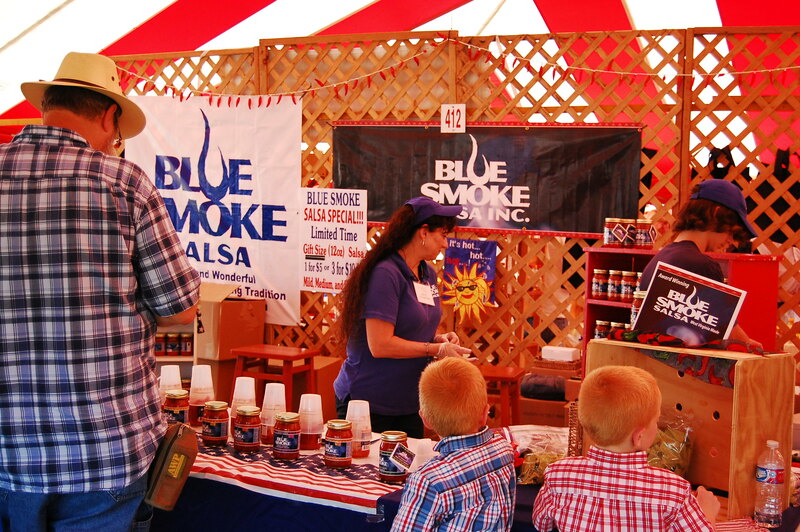 Then in 2012, Blue Smoke Salsa partnered with White House Foods. If you haven't tried the salsa yet, get thee to a grocer and get some. 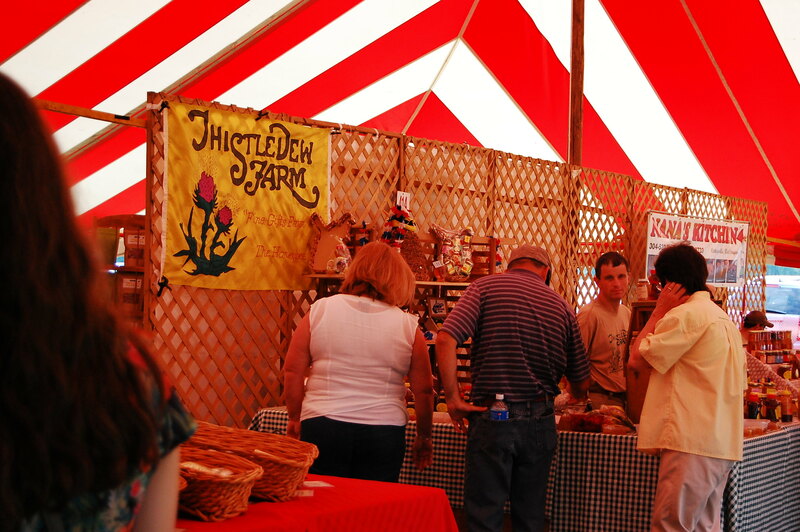 Thistledew Farm was also in attendance selling honey, beeswax and other bee products. They are a staple in West Virginia, and their honey can be found at various stores. 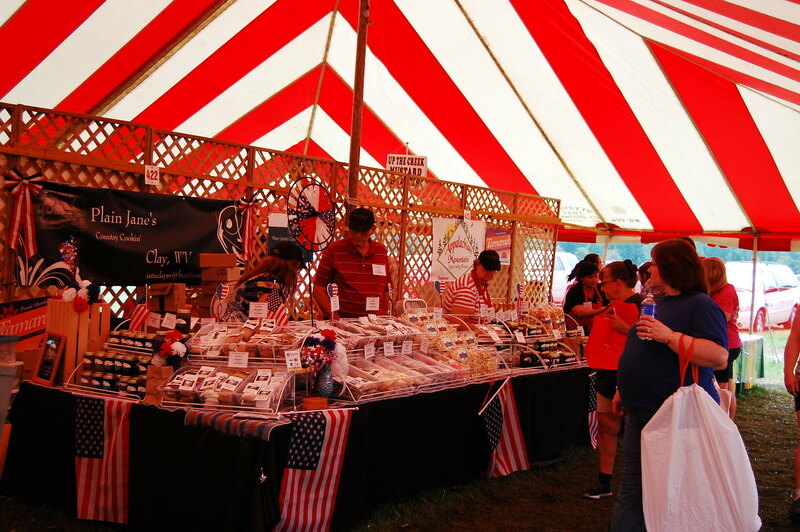 I hadn't heard of Plain Jane's Country Cookin' out of Clay before, but they had a lot of great products! They had dry seasoning mixes, various jellies and some old-fashioned candies. There were also many wineries and local organizations selling snacks. 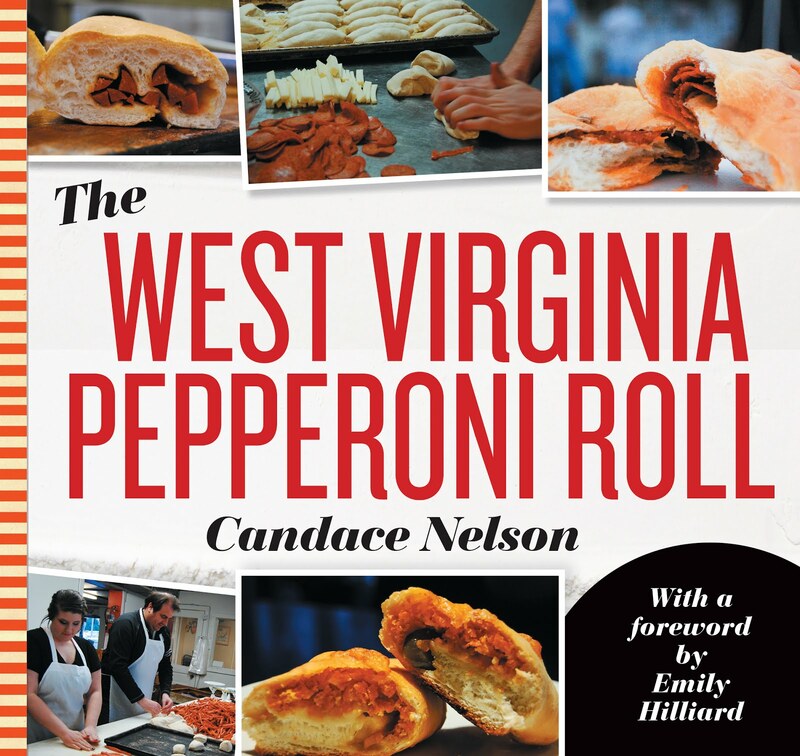 The American Culinary Federation, West Virginia Chapter was selling pepperoni rolls that were absolutely delicious. It was like a garlic breadstick but filled with slices of pepperoni. Absolutely delicious. Mountain Top Fudge was incredible. 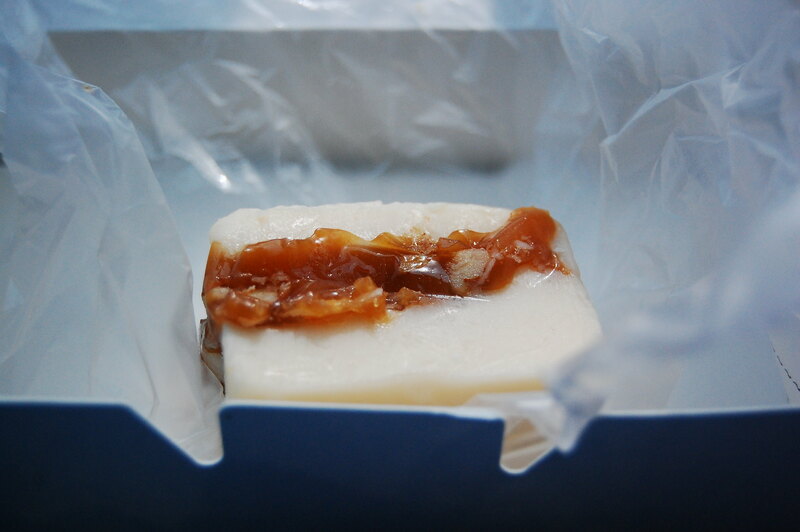 I had a pecan praline, which had the caramel in the center. So, soooo good. Overall, such a nice time. 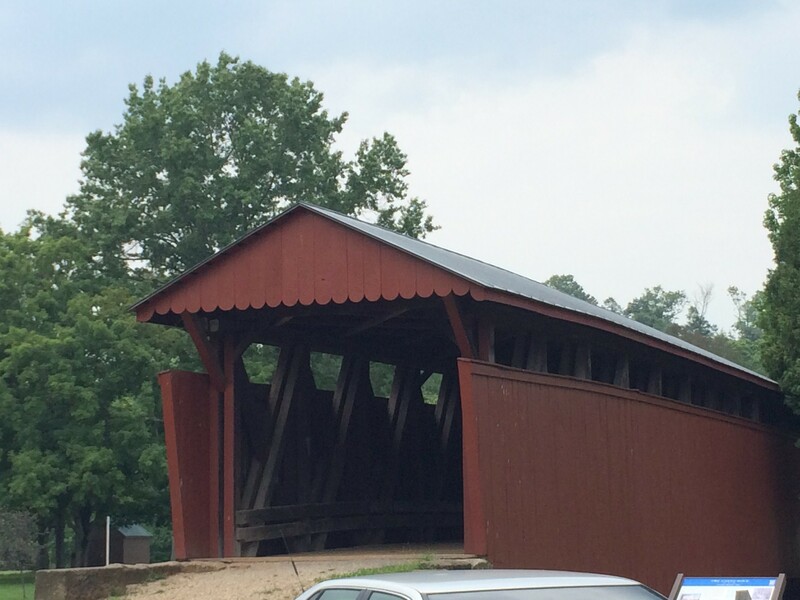 And, as I was leaving, I realized there was covered bridge on the property. Not many of those left in the state.